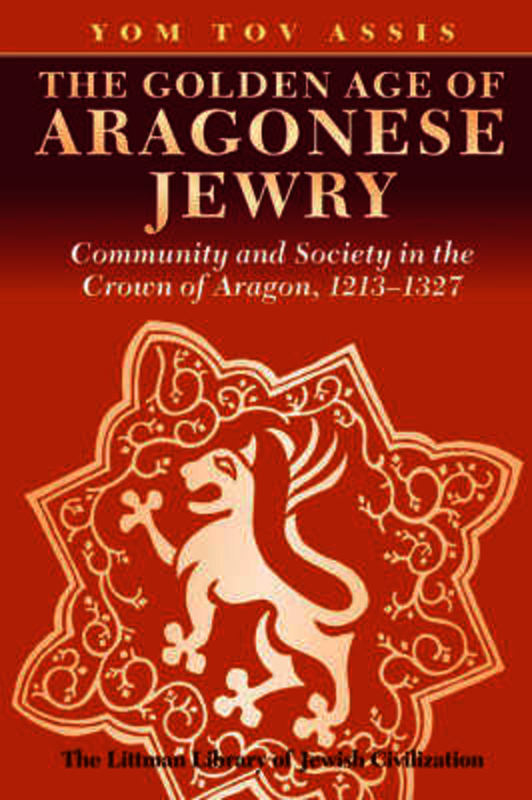 The medieval Crown of Aragon reached the peak of its power and influence in the thirteenth century, and Jews took an active part in this expansion. In this detailed and meticulously researched study Yom Tov Assis deals with many important aspects of this period, which was truly a 'Golden Age' in the history of Aragonese and Catalan Jewry, both in terms of their relationship with the Crown and of their own cultural achievements. Professor Assis provides the most extensive treatment yet of Jewish self-government in the Hispanic kingdoms and the mutual interdependence of the Jewish and Christian communities. He describes institutions in very great detail, and examines the acute social problems that arose in the Jewish community and the dissent, polemics, and controversies that divided it. He shows how the proximity of the country to France and Provence on the one hand, and to Castile and Andalusia on the other, made Catalan Jewry a point of contact between Ashkenazi and Sephardi Jewry, demonstrating the effect this had on religious and cultural life, and in particular the consequences of the growing influence in Spain of Franco-German Jewry. The book is based on a very wide variety of primary sources-Jewish and non-Jewish, archival and halakhic material, notarial and royal records-in Latin, Catalan, Aragonese, and Hebrew. By drawing on these extensive sources, the author has been able to create a comprehensive description of the social, religious, and administrative aspects of Jewish life that throws much light on the wider society and economy of that period under the Crown of Aragon. The abundant detailed source notes make this an indispensable work of reference for all scholars of medieval Spanish history. Yom Tov Assis is Professor of Medieval Jewish History at the Hebrew University of Jerusalem, former Chair of the Institute of Jewish Studies and the Dinur Centre for the Study of Jewish History, and currently Head of the Ben-Zvi Institute for the Study of Jewish Communities in the East and Hispania Judaica Centre for the Study of Jewish History and Culture in Sepharad. He has published extensively on the history of the Jews in the Middle Ages, and his books include 'The Jews of Santa Coloma de Queralt' (1988), with R. Magdalena, 'The Jews of Navarre in the Late Middle Ages' (1990), 'Aljamía romance en los documentos hebraiconavarros' (siglo XIV) (1992), 'Jewish Economy in the Medieval Crown of Aragon' (1997), and with R. Magdalena and C. Lleal, 'Navarra hebraica' (2003).